On April 17, the members of CUPE 1761, municipal workers employed by the Town of Placentia, voted 100 per cent in favour of a strike. Fourteen of the fifteen members were in attendance. “Now that the membership has voted in favour of going on strike the workers could go out at any time, if necessary, or be locked out by their employer,” says CUPE National Representative Ed White. With Ontario’s population growing and aging, today’s announcement by the PC government of 3000 more hospital beds over ten years means patients can unfortunately expect hallway medicine to continue. The PCs have come up way short on the bed investment needed to deal with aging boomers, says Michael Hurley the president of the Ontario Council of Hospital Unions. Peter Stoicheff, president of the University of Saskatchewan, was greeted with surprise information pickets in support of CUPE Local 1975 at recent alumni events in Victoria and Vancouver. 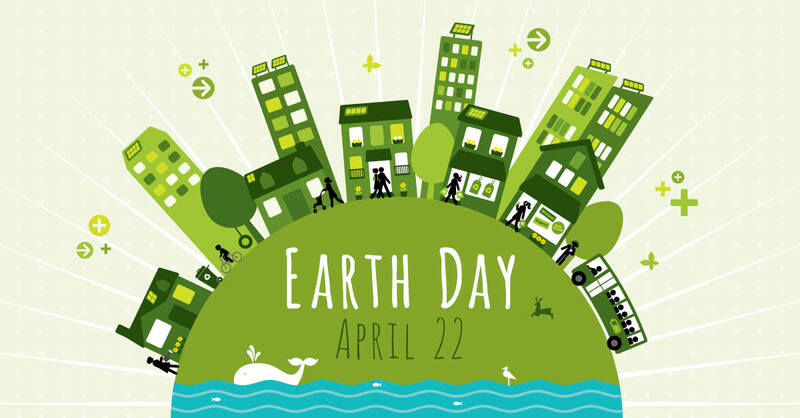 On Earth Day, April 22nd, we reflect on the role of the public sector in a transition to a low carbon economy. 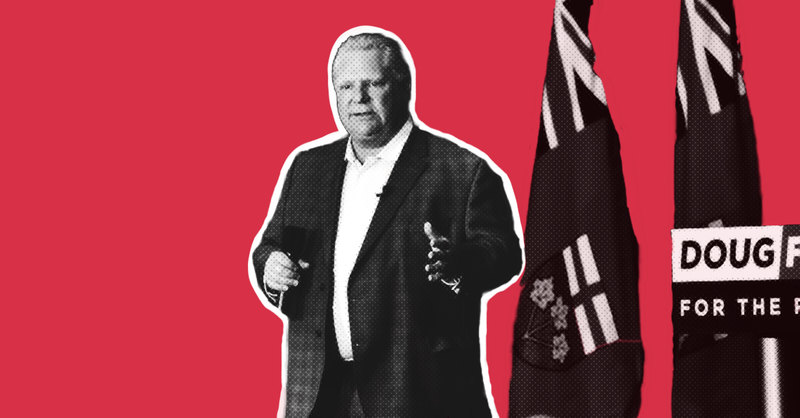 The Ford Conservatives’ latest restructuring plan will see increased chaos and confusion that will reduce the quality of care in this province, and ultimately punish municipal governments who are already struggling to provide quality health services in their regions, says Fred Hahn, President of CUPE Ontario. Although just ten months ago voters in North Bay and Sault Ste. Marie elected Progressive Conservative (PC) MPPs, recent polling shows that 72% of respondents don’t support the massive changes the PCs are planning to make to the province’s health system. 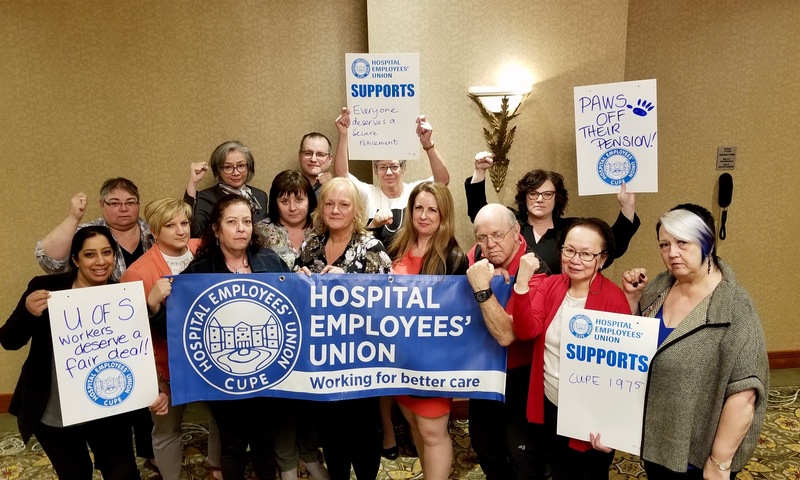 Commissioned by CUPE Ontario and the CUPE’s Ontario Council of Hospital Unions (OCHU/CUPE) the poll was conducted at the end of February. 552 people participated in North Bay (and surrounding areas) and Sault Ste. Marie – both PC held ridings. Today, CUPE Ontario is standing in solidarity with hundreds of concerned Torontonians in mourning the thousands of deaths due to overdose caused by government inaction, and sounding the alarm that overdose deaths will increase after the Ford Conservatives cancelled funding for three currently-operating, and two proposed Overdose Prevention Sites (OPS) across the province. Representatives of the union of health and social services workers in the Lower St. Lawrence region met with Member for the National Assembly for Rivière-du-Loup-Témiscouata, Denis Tardif to report on the alarming situation in the region’s residential and long-term care centres. The union is requesting an urgent intervention from the Minister of Health and Social Services. The 56th Annual Convention of CUPE New Brunswick certainly had its share of mobilization, suspense and emotion. After four rounds of voting, Brien Watson was elected the new president of CUPE New Brunswick. Five candidates were in the running for the position. Brien Watson began his career almost 41 years ago as a programmer in New Brunswick’s Anglophone South School District. For over 15 years, he was president of CUPE 380 in Saint John, representing bus drivers, janitors, maintenance workers, engineers and more. He then became president of CUPE 1253 for seven years.